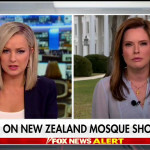 Rep. Ilhan Omar (D-MN), one of two of the first Muslim women to serve in Congress, reacted to the “horrific act” in New Zealand on — when a gunman opened fire at two mosques, leaving 49 people dead — by encouraging fellow Muslims to “face fear” and not let the attack intimidate them from attending prayers on Friday. 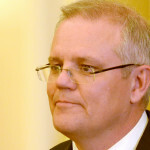 Australia’s Prime Minister Scott Morrison joined others in expressing outrage over a far-right Australian senator’s response to the massacre at two New Zealand mosques on Friday that left at least 49 people dead. 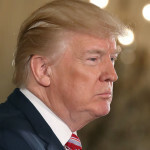 North Korea blames Secretary of State Mike Pompeo and National Security Adviser John Bolton for an “atmosphere of hostility and mistrust” that dissolved denuclearization negotiations last month between Kim Jong-un and President Trump, The New York Times reported. 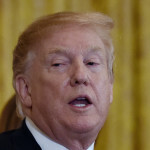 President Donald Trump on Friday morning reacted to reports that at least 49 people were killed in a massacre at a mosque in New Zealand by offering the U.S.’s support and expressing “warmest sympathy” to the country. 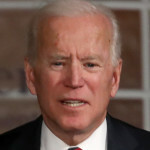 In private, President Trump is secretly obsessed with the prospect of former Vice President Joe Biden running for president in 2020 and aides are attempting to curb some of his concerns, Politico reported. 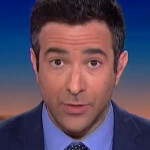 House Oversight Committee Chairman Elijah Cummings (D-MD) has formally requested documents from the ex-Fox News reporter whose story about the hush payments made to Stormy Daniels was allegedly spiked during the 2016 election because Fox News’ Rupert Murdoch wanted Trump to win the election. 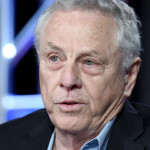 The Southern Poverty Law Center fired its co-founder and head trial lawyer Morris Dees on Wednesday, according to a scathing statement from Richard Cohen, the group’s president. 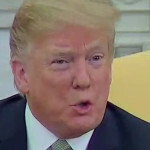 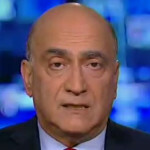 President Trump’s main worry when it comes to the firebrand, young liberal who just tossed his hat in the 2020 ring?